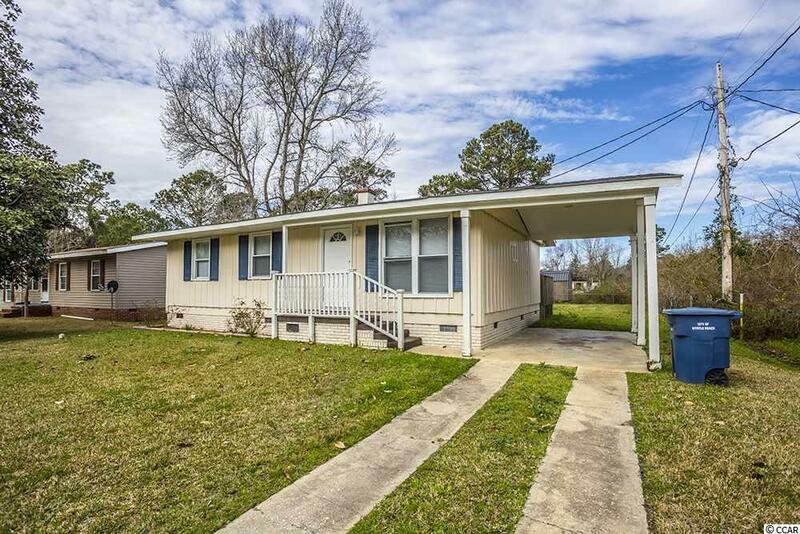 Charming single level, 3 bedroom, 2 bath home on the south end of Myrtle Beach. 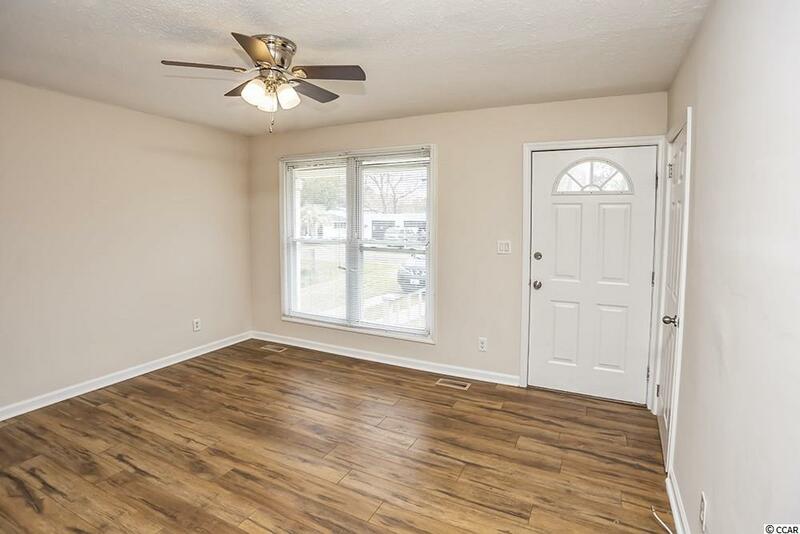 Home was recently updated with new wood laminate flooring throughout, new fixtures, new vanities and kitchen cabinet, new appliances and fresh paint in and out. 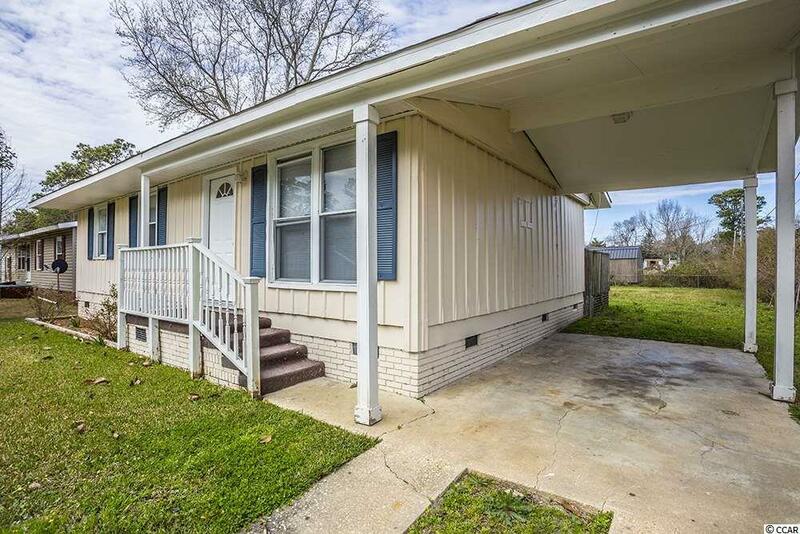 The back yard is phenomenal, complete with a large deck and fencing all the way around. 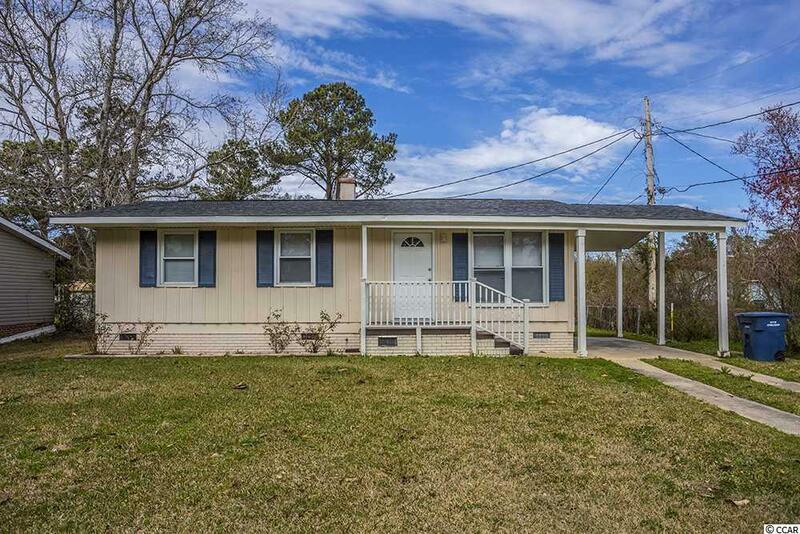 Home features a covered carport for convenient parking and a front porch walkway. Don't miss your chance to live inexpensively where everyone vacations; schedule a time to see this home today! Great central Myrtle Beach location. Close shopping, dining and attractions.